Gilman Park Arboretum is the home of a historic Pierce County bridge, which was moved to its new location in the arboretum in 1994. 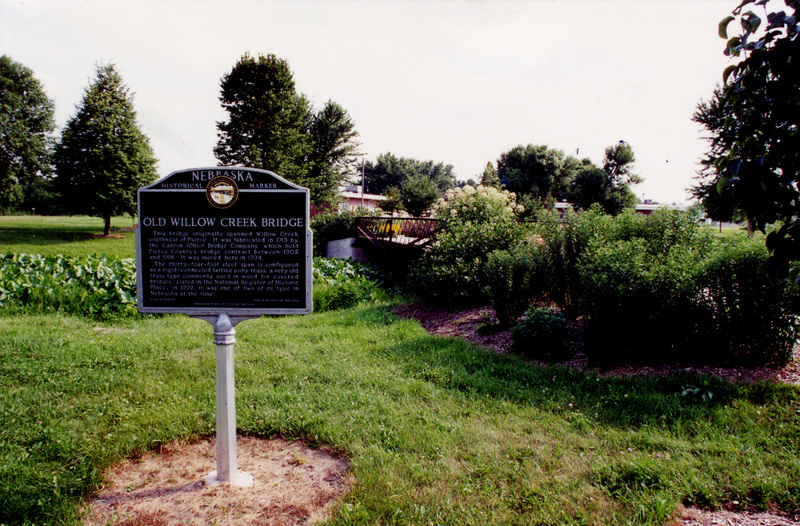 The bridge previously spanned Willow Creek approximately eight miles southwest of Pierce where it was built in 1913 by the Canton Bridge Co. of Canton, Ohio. 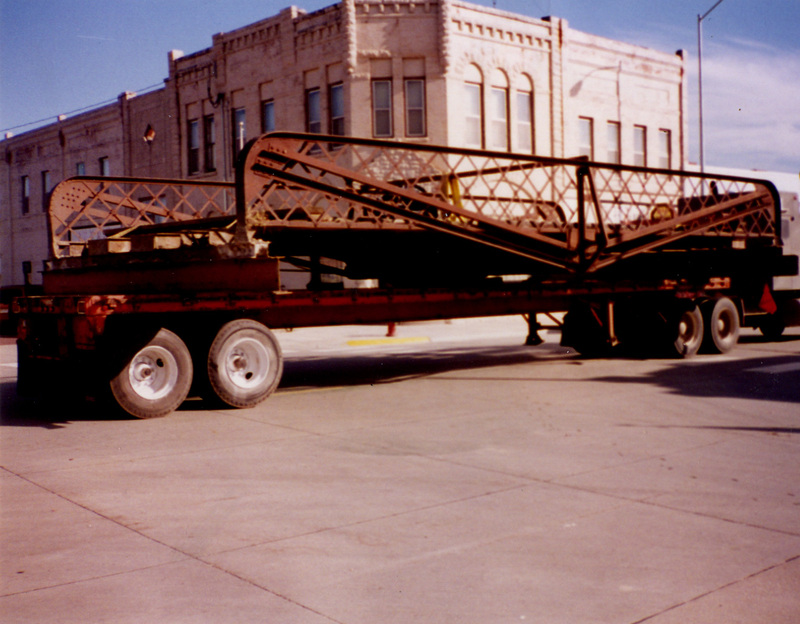 It is one of only two remaining “rigid-connected lattice pony truss” bridges in Nebraska and is listed on the National Register of Historic Places and the Nebraska Historic Bridge Inventory. 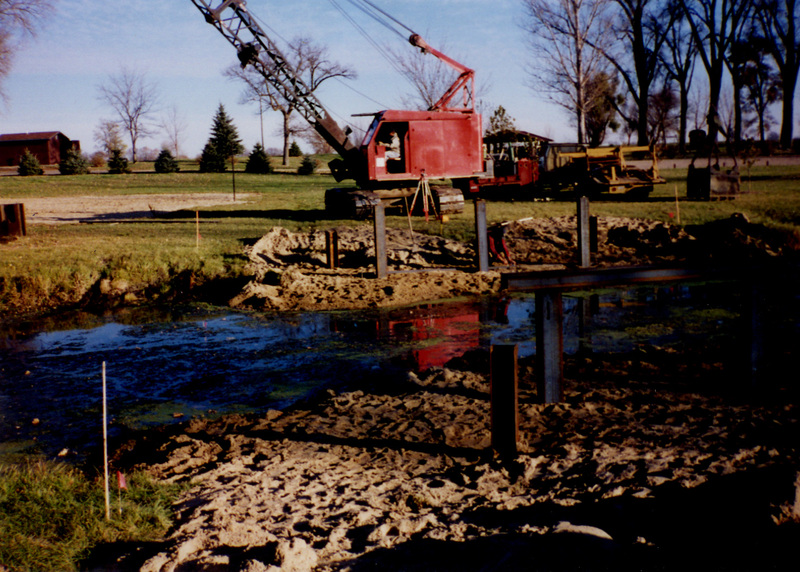 Eighty percent of the cost of moving the bridge and setting it up in the arboretum came from a federal grant provided by the Intermodal Surface Transportation Efficiency Act (ISTEA) to preserve historic transportation facilities across the country. 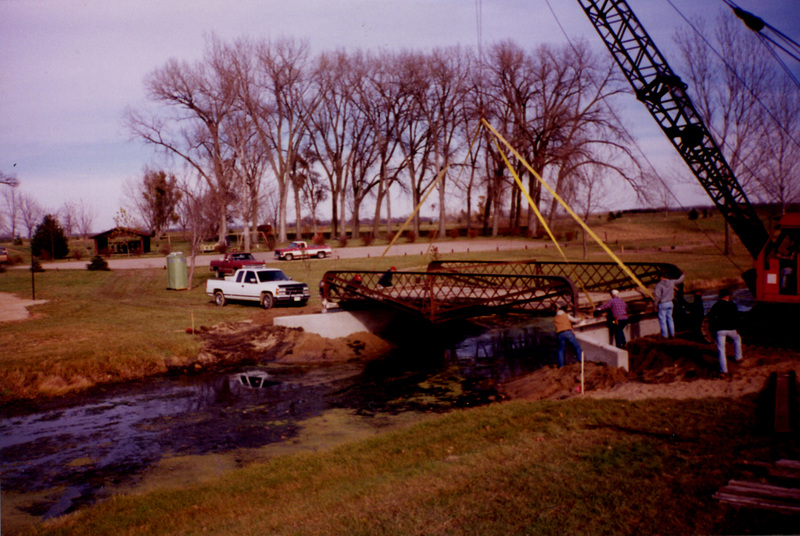 The approaches at both ends of the bridge were landscaped in 1996 with funding again from ISTEA through the Nebraska Community Enhancement Program administered by the Nebraska Forest Service. A Nebraska historic marker was placed near the bridge in 1998. 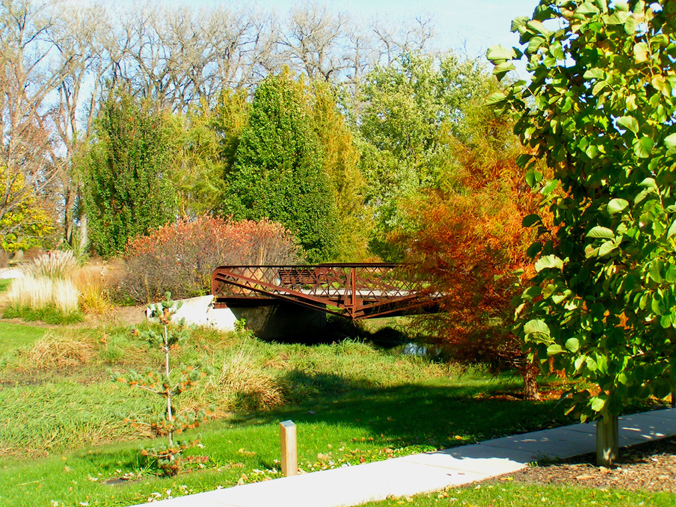 The arboretum path goes over the bridge which is now used for foot traffic only.